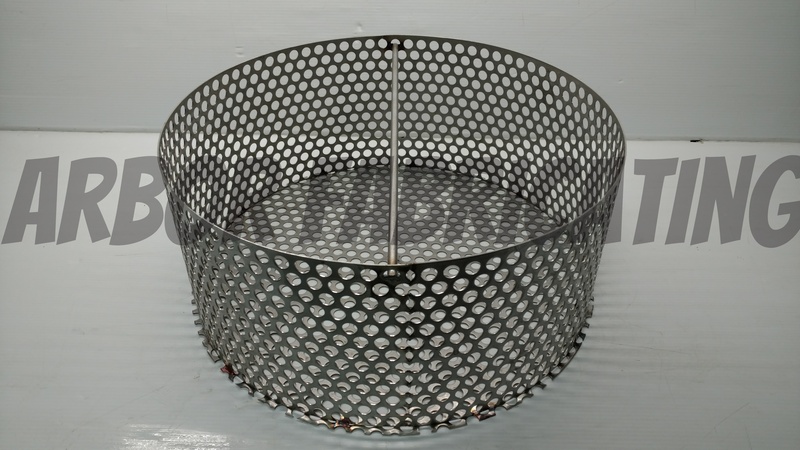 Home > New Products! 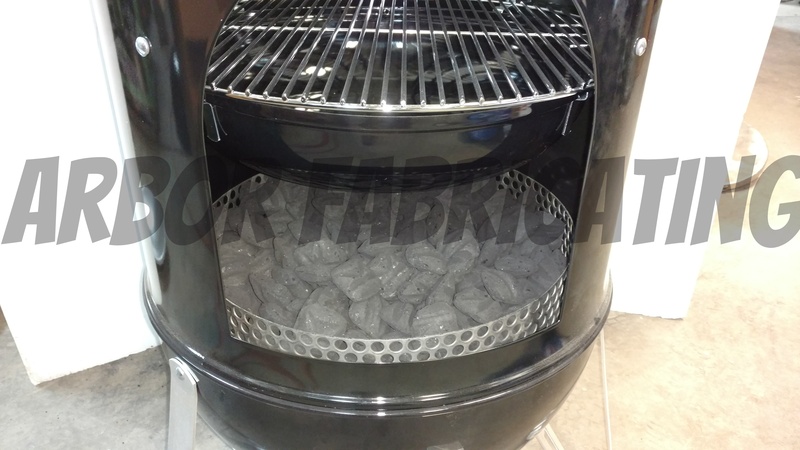 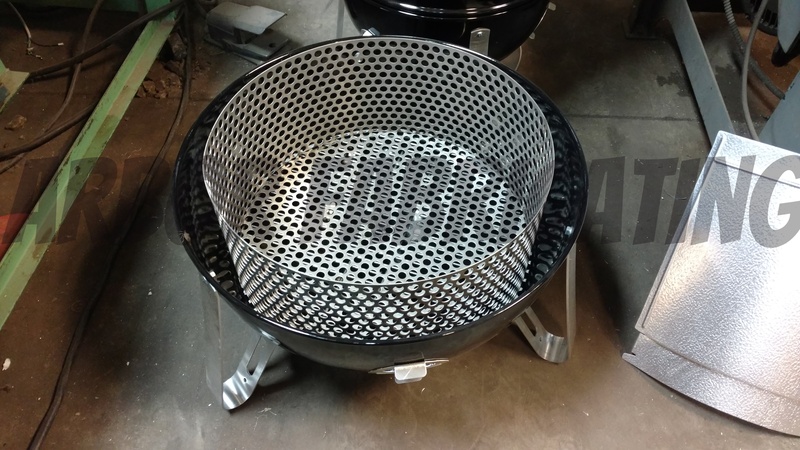 > Charcoal Ring for Weber Smokey Mountain Grill 18.5" & 22.5"
We've made a replacement coal ring and grate for the 18.5" & 22.5" Weber Smokey Mountain Grill. 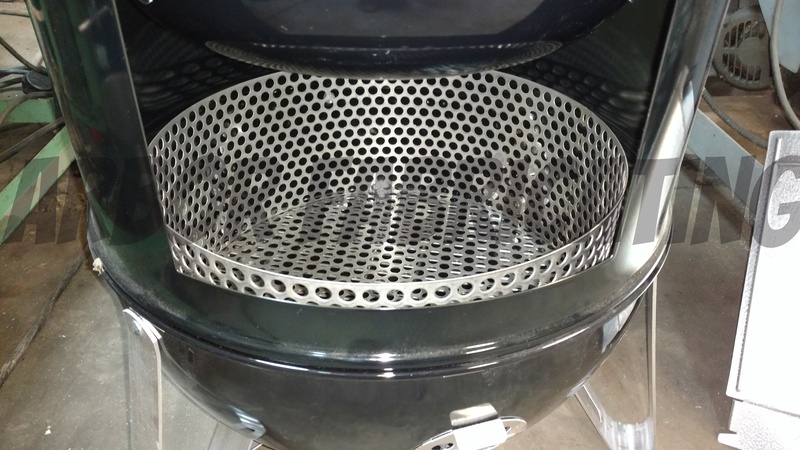 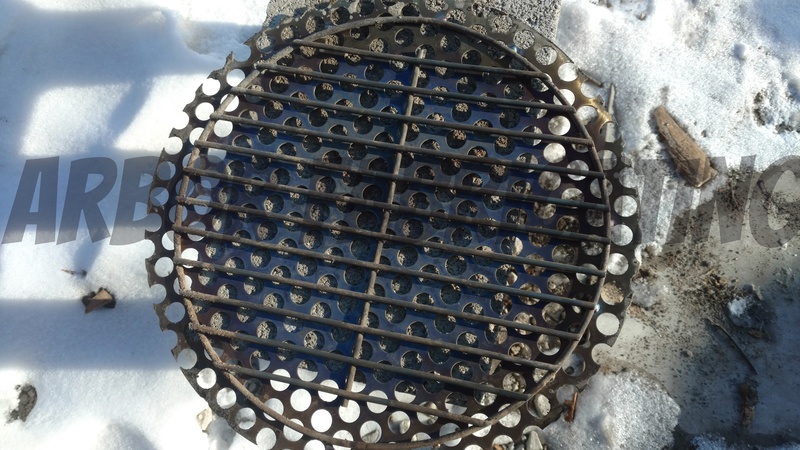 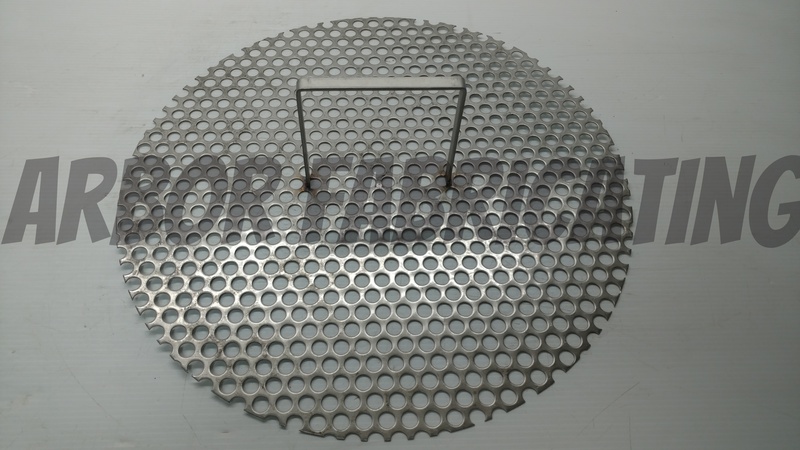 Our 1/2" hole Stainless Steel perf ring and grate will give you better air flow, especially in colder temps. 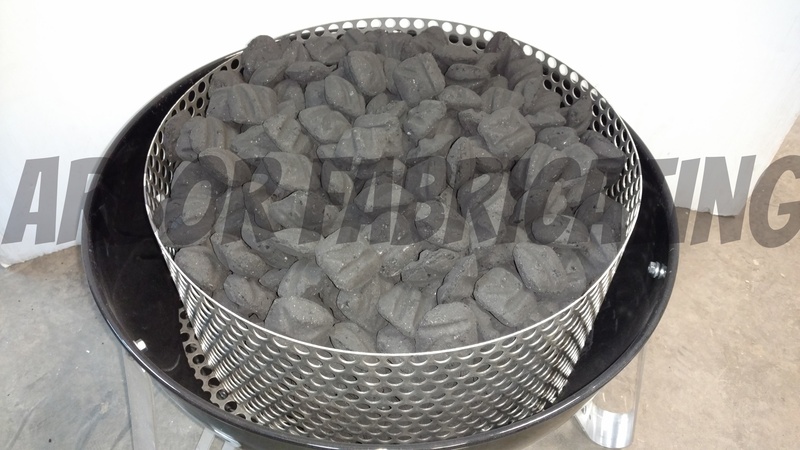 It also provides a higher capacity for charcoal and longer burn time as the charcoal will not fall through as quickly. 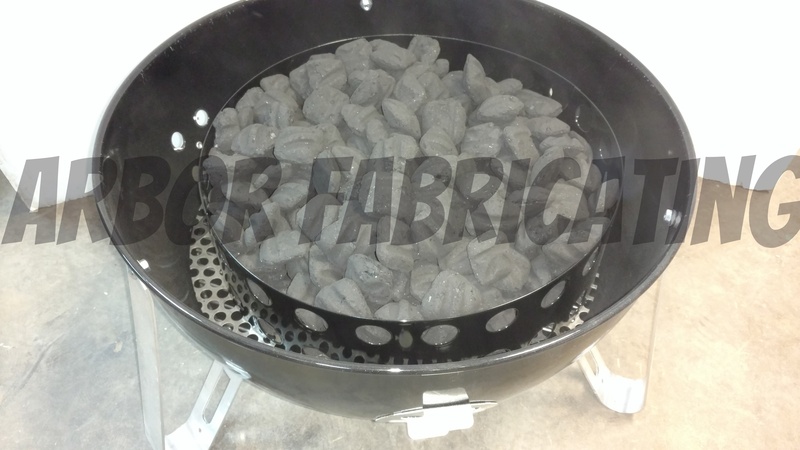 18.5" - The standard ring holds 13 lbs of charcoal. 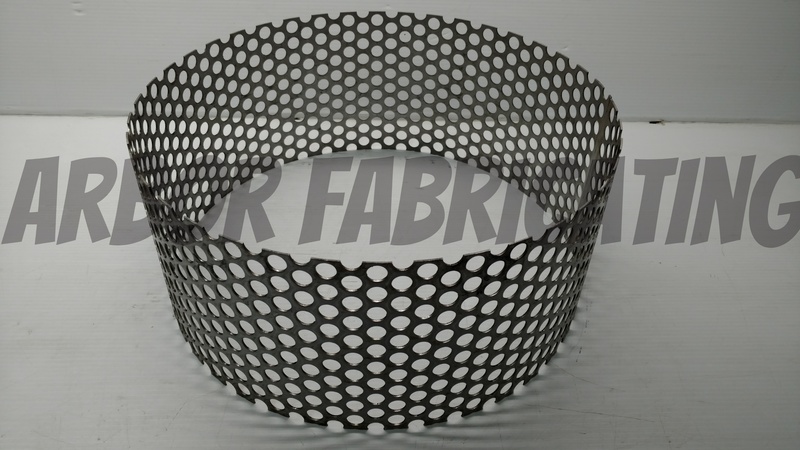 Our replacement ring holds 19.5 lbs. 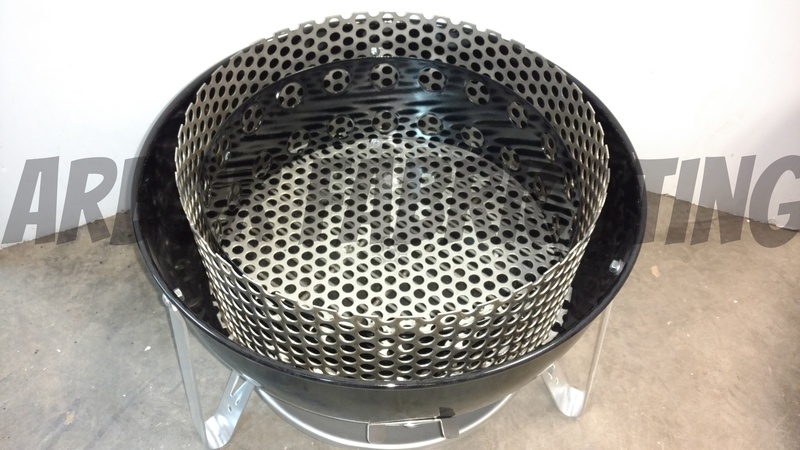 22.5" - The standard ring holds 18.6 lbs of charcoal. 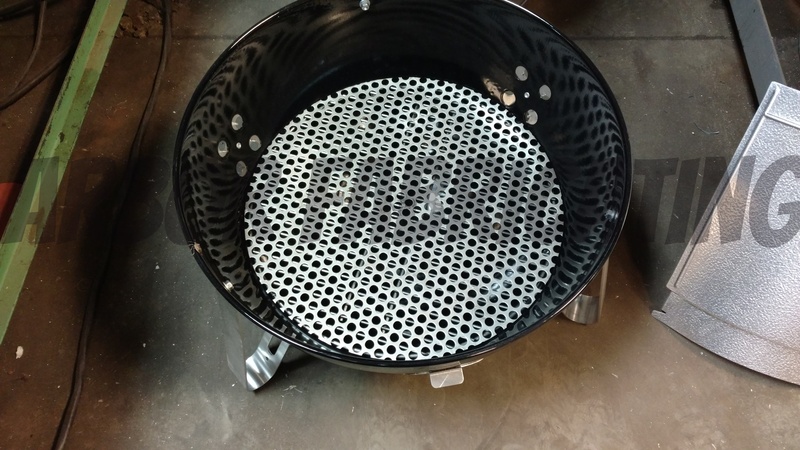 Our replacement ring holds 37 lbs. 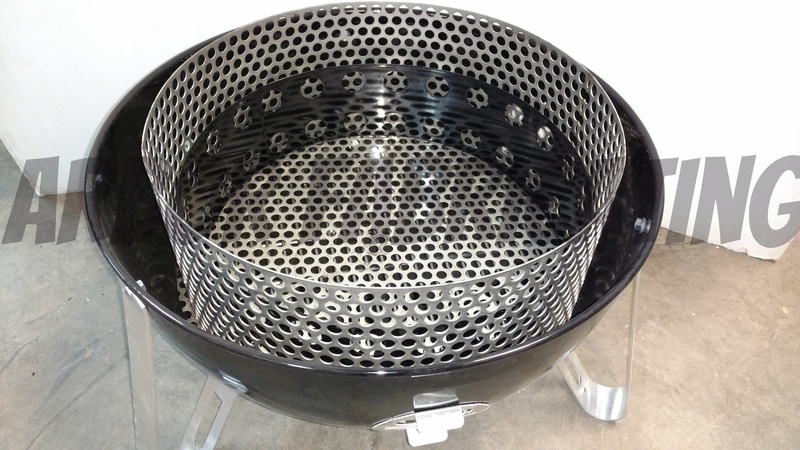 You can purchase the grate and ring as individually, as separate pieces, or as a full assembly with a 5/16" handle.